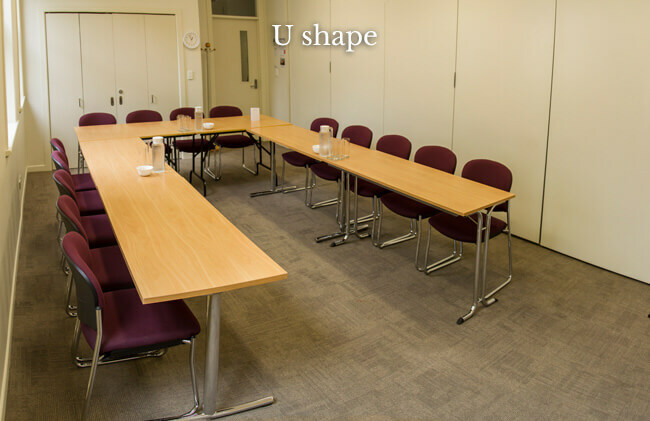 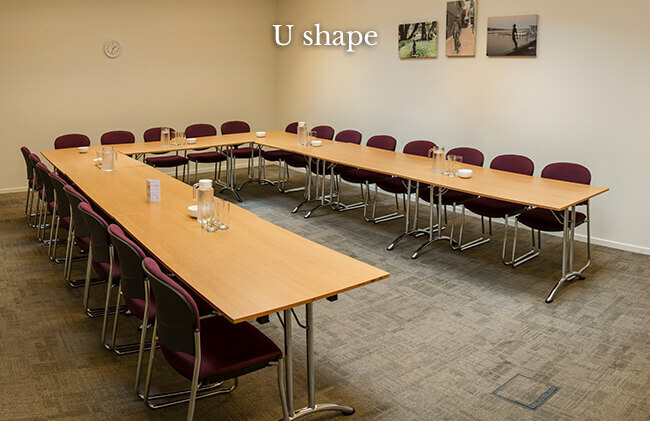 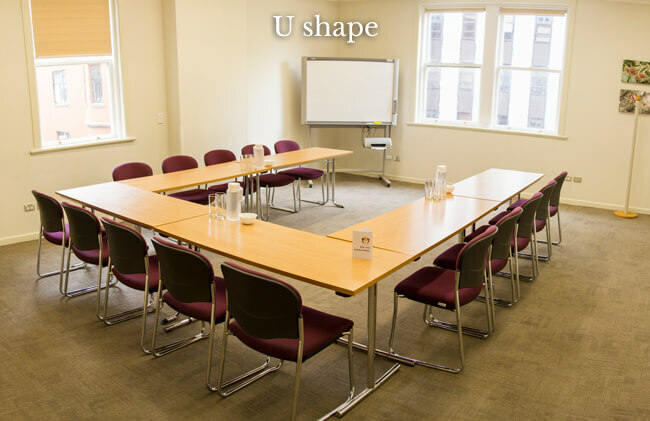 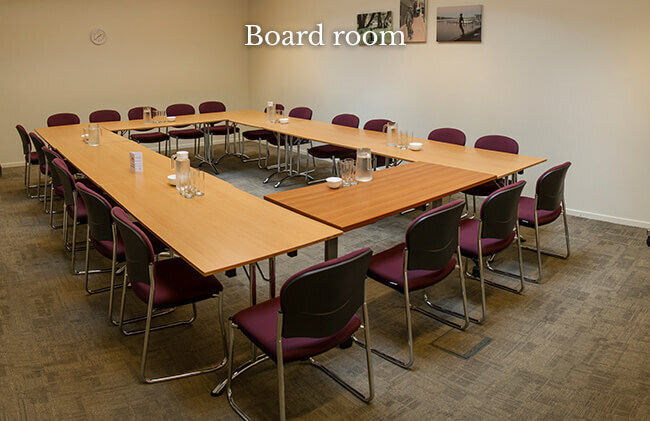 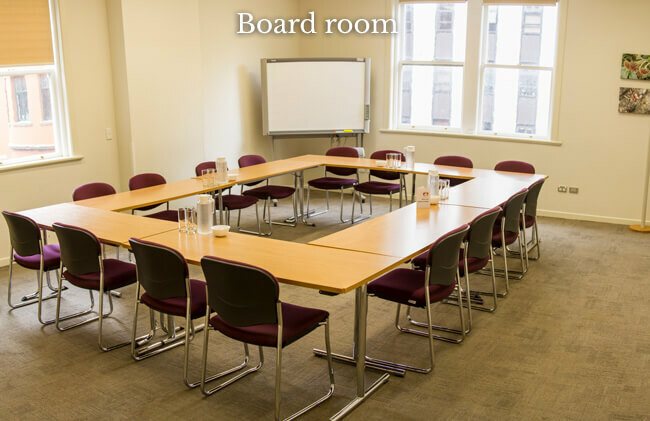 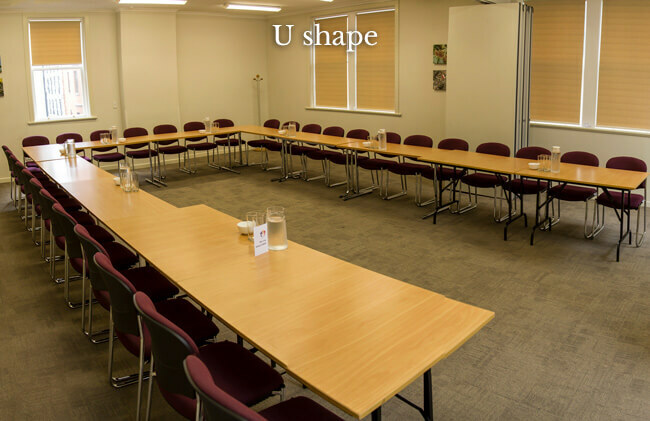 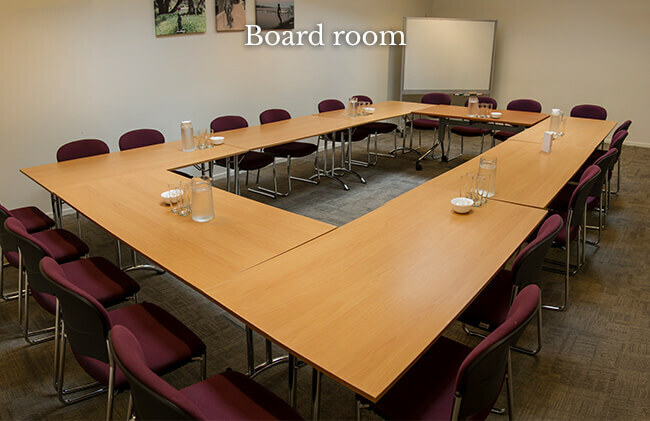 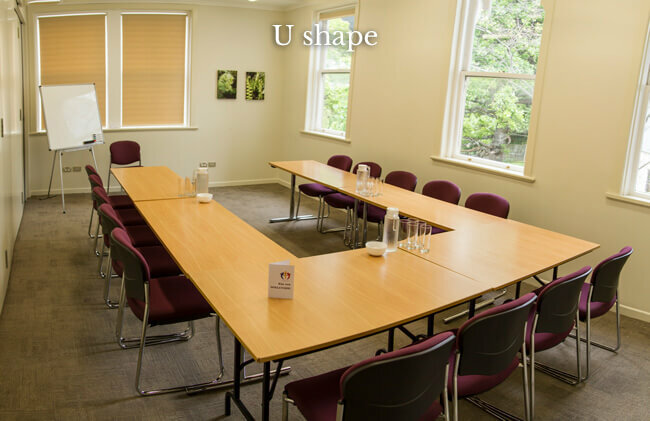 Our three conference rooms offer great options for meeting away from the office. 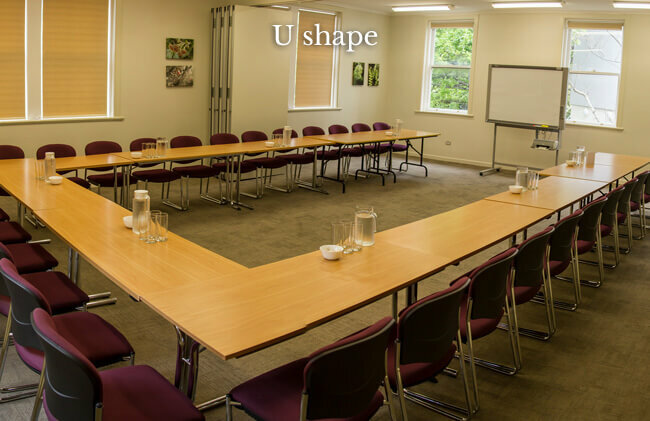 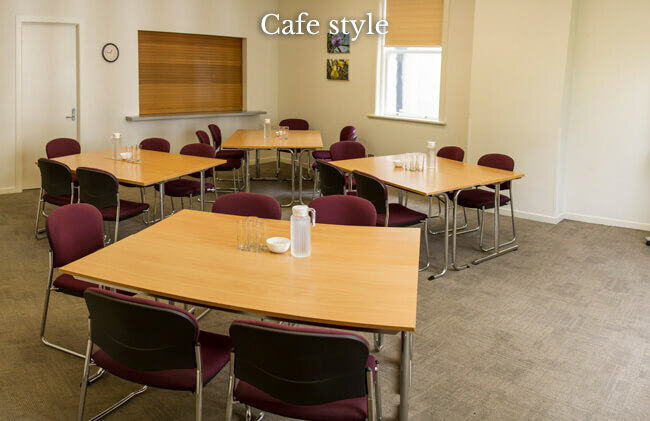 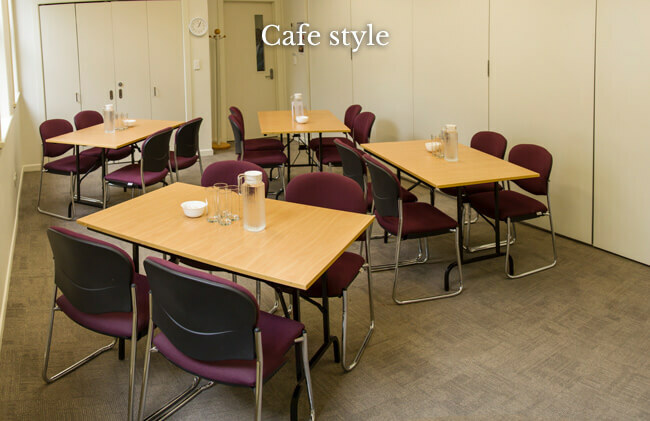 With lots of natural light, they’re ideal for workshops and team meetings. 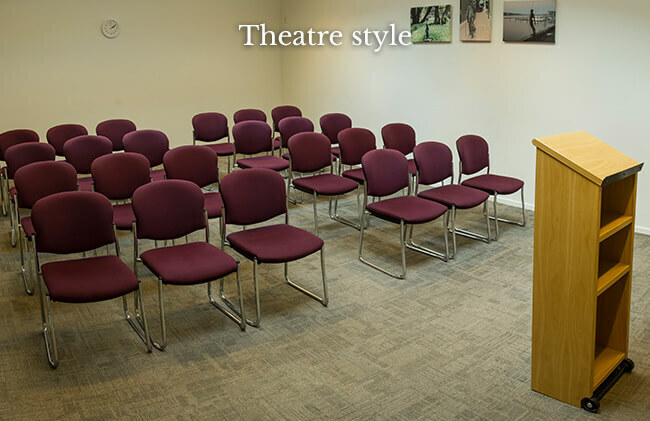 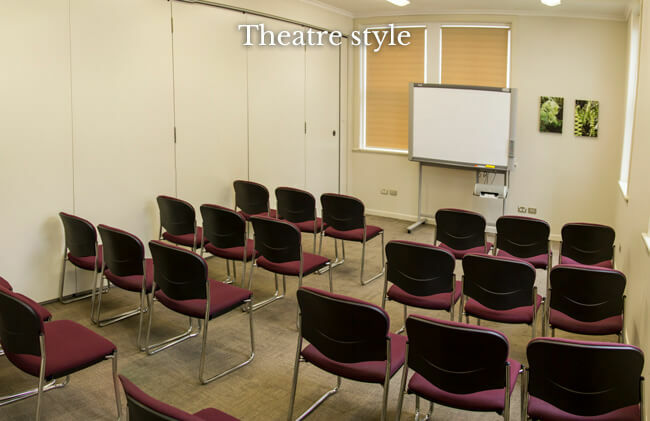 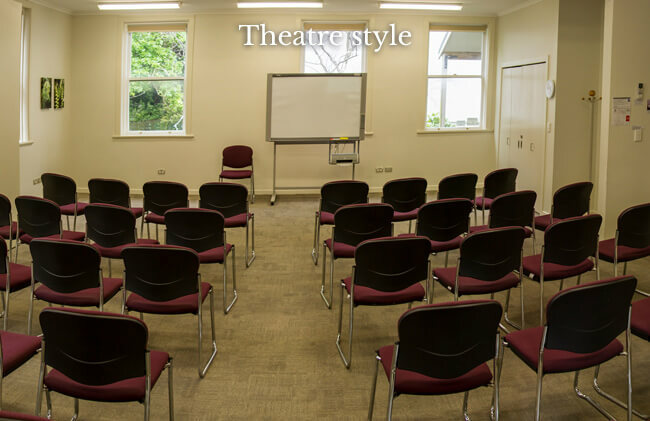 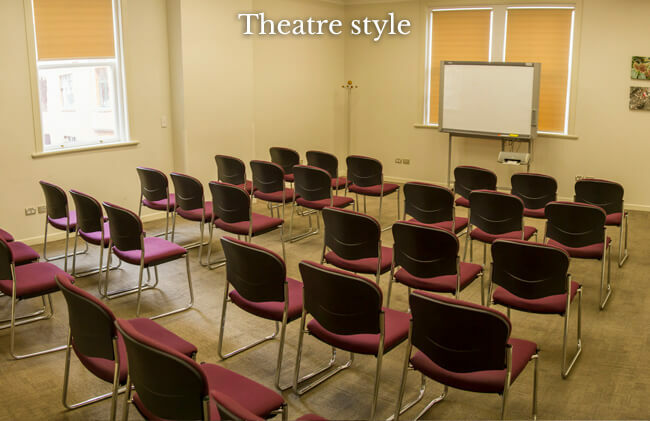 Or with a theatre-style set-up you have a perfect venue for a presentation. 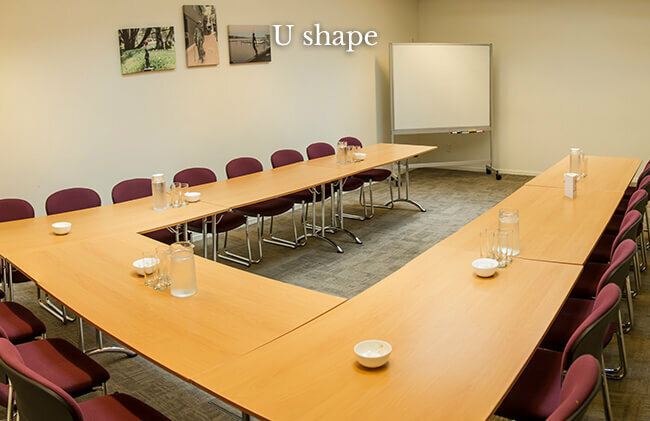 Regular users range from government agencies and businesses to Toastmasters and yoga groups. 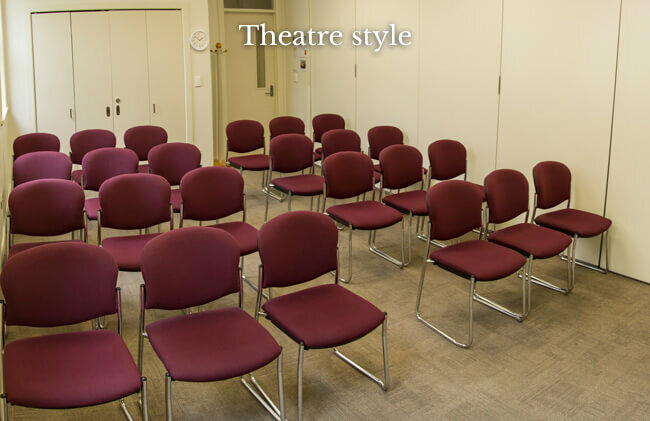 Seats approximately 25 people theatre style, 10 – 20 in a circle or 10 around tables. 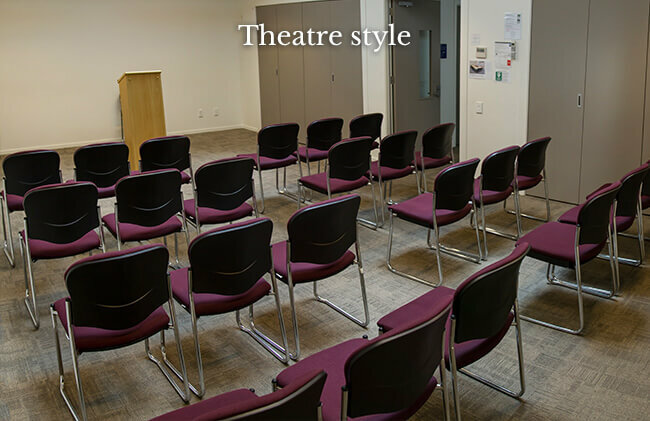 It has dimmable lighting. 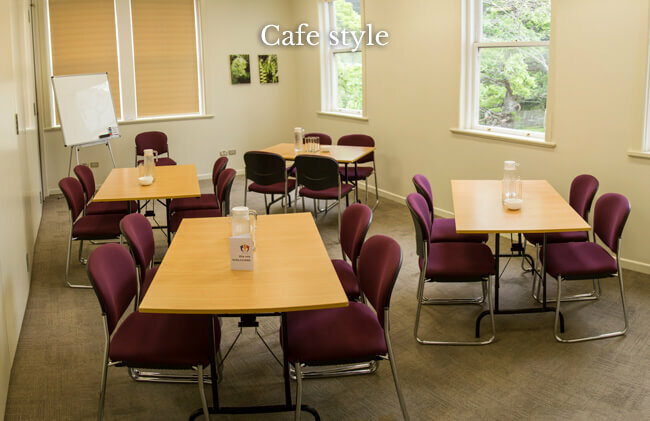 There is close access to the kitchenette. 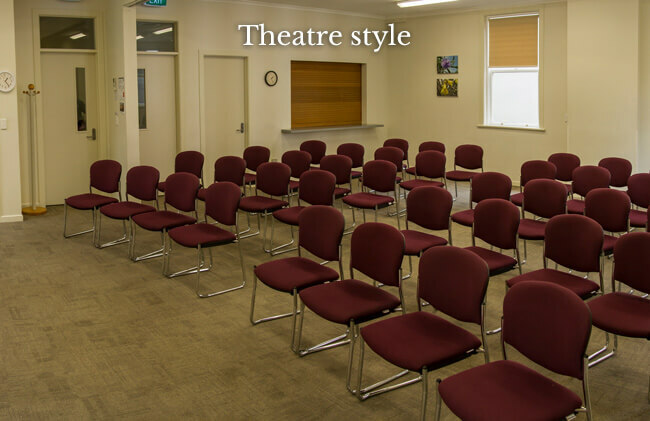 Dimensions 6.8m X 4m *All prices exclude GST. 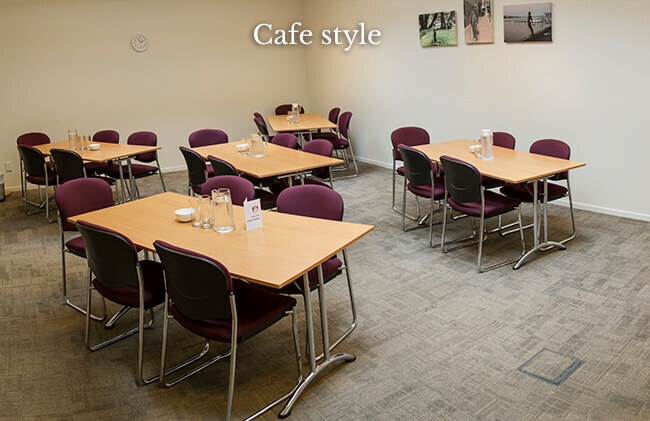 Please note there is a special rate for community and non-profit groups. 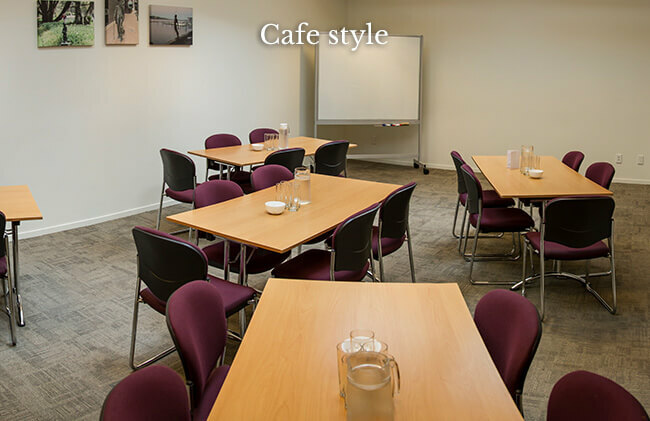 Conference Rooms 1 & 2 can be opened up into one large room. 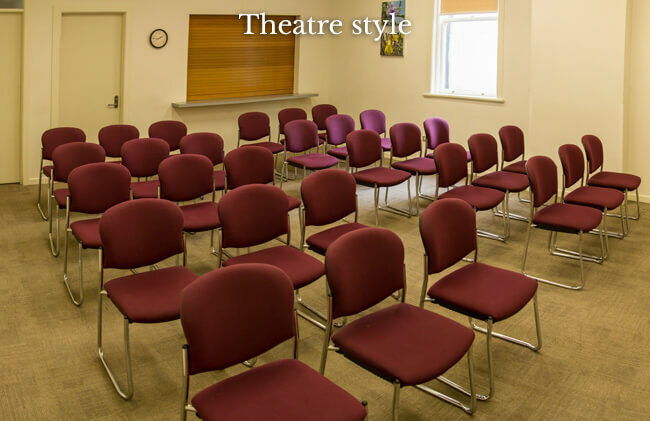 Seating approximately 50 – 60 people theatre style, and 30 people café style. 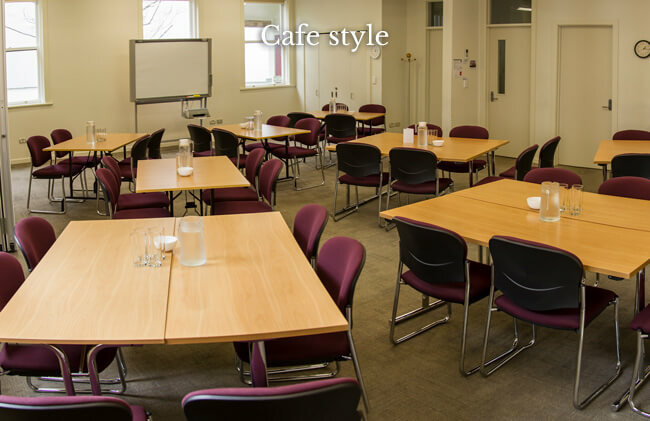 The St Andrew’s Centre is a gem in the centre of the city, providing facilities for professional communities alongside the church. 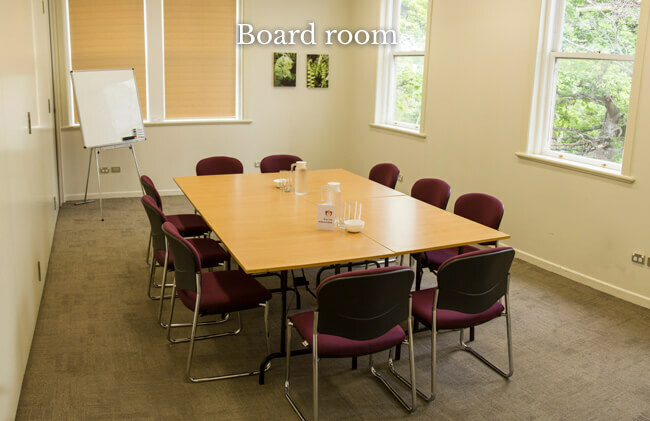 The team there is outstanding, supportive and friendly. 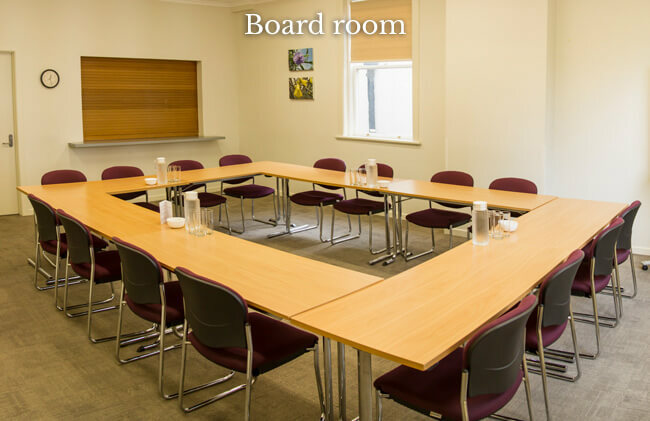 St Andrew’s is a convenient location with fantastic rooms. 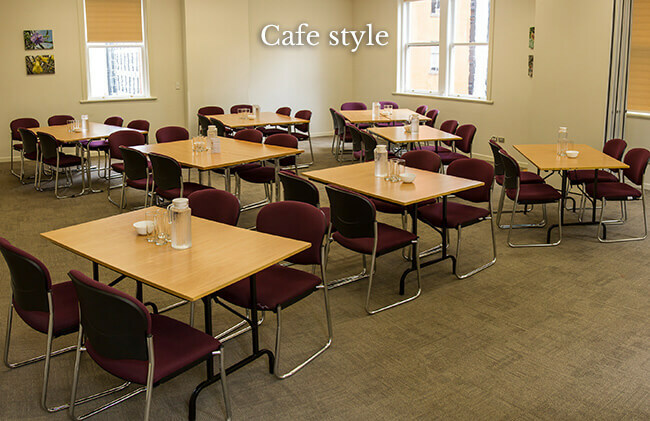 Quick responses, very informative and patient service. 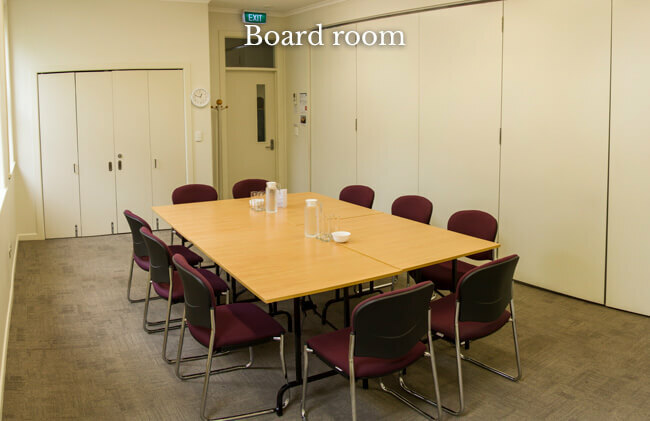 They maintain the level of service and online availability status for the rooms to allow quick reference.